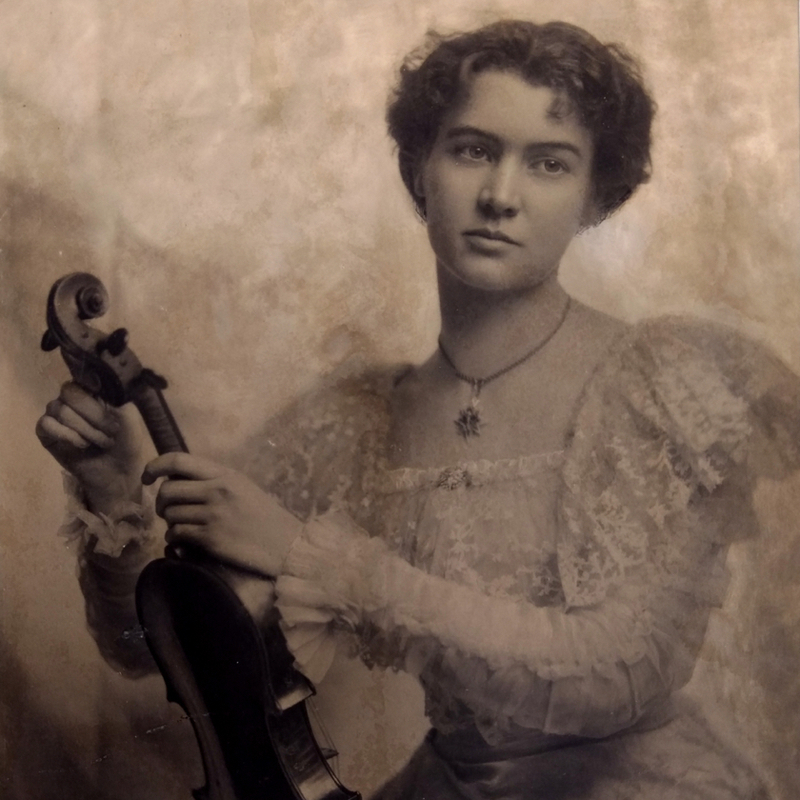 Born in Hungary, William Heinrich Moennig apprenticed with his uncle Adolf in Budapest before moving to the US in 1896. Initially trained with his brother-in-law Julius Guetter in Philadelphia. 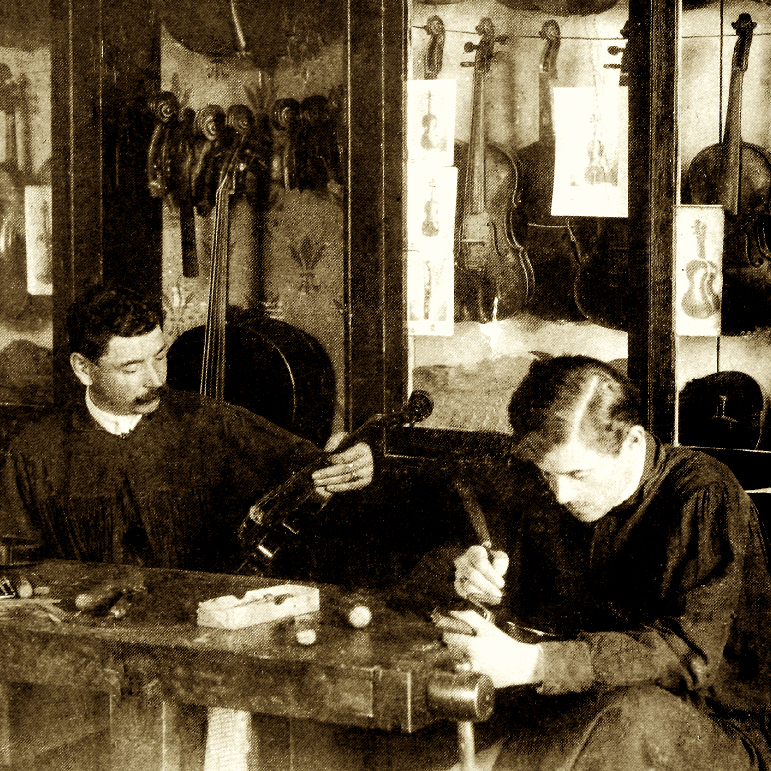 Established independently at 'Ye olde Fiddle Shop' from 1909. 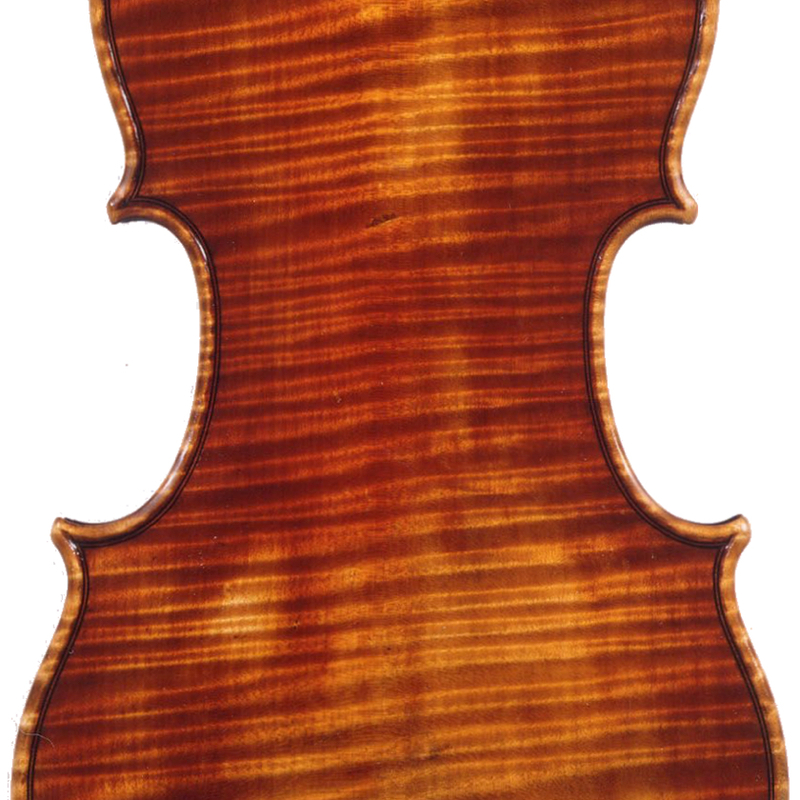 - The auction record for this maker is $2,400 in Jun 2010, for a treble viol.